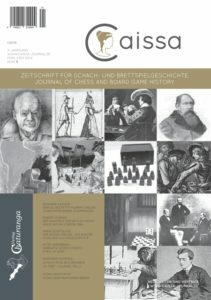 In the most comprehensive edition of Caissa (1/2018) so far, ten authors present on 110 pages a varied selection of exciting topics from the world of board games: from Ancient India to the present, from play as a literary motif to tournament chess. Extracts can be found in the linked issue. We thank all our authors and staff and wish readers a lot of pleasure. 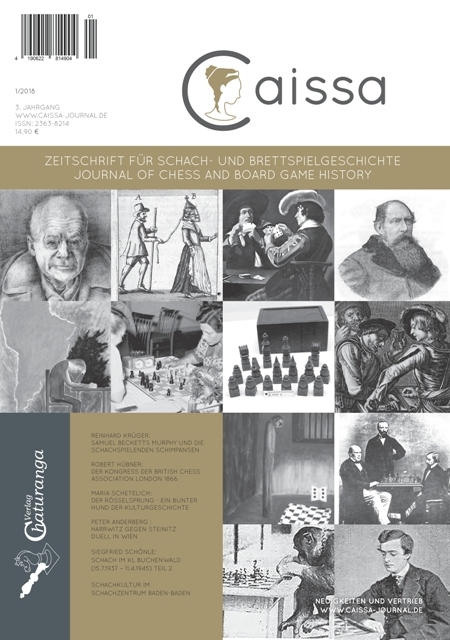 If you wanna buy Caissa by subscription, just leave us a message via our contact form.